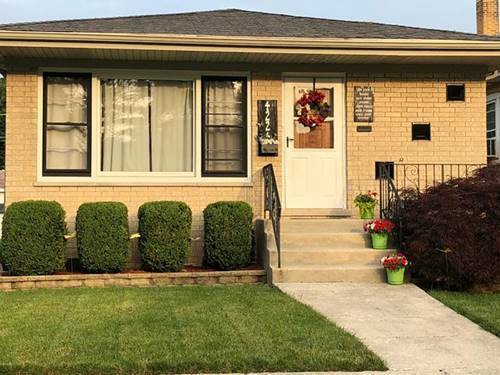 Solid brick Raised Ranch in Stickney priced for a quick sale. 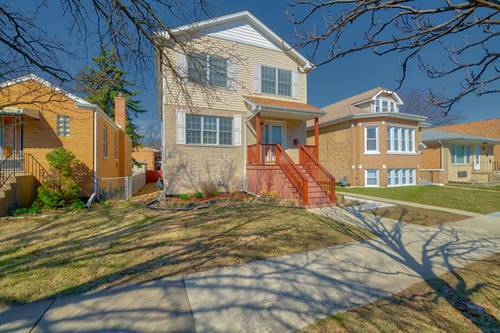 First floor boasts living room, 2 bedrooms, full bathroom and eat-in kitchen. Hardwood flooring under all carpet. 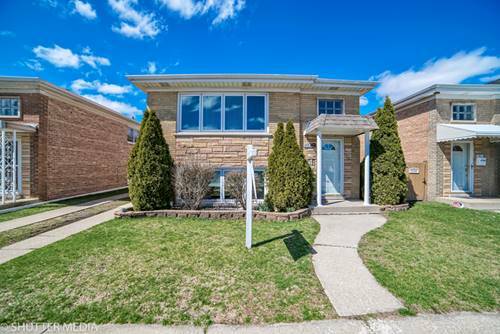 Full finished basement with family room and bar. Spacious screened in porch leads you to a large yard and 2 car garage. 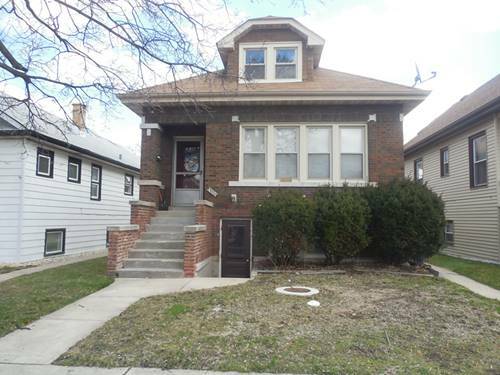 Perfect home for that new family or investor. 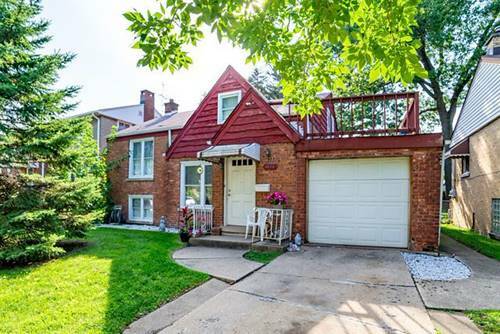 Close to shops, schools and transportation. 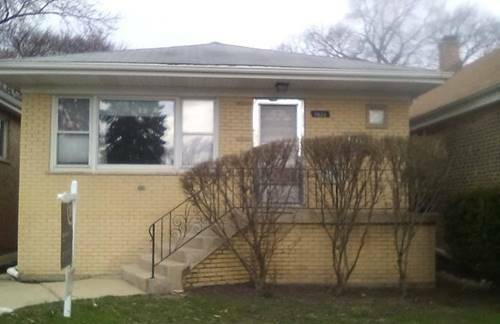 Solid home but being sold as is. 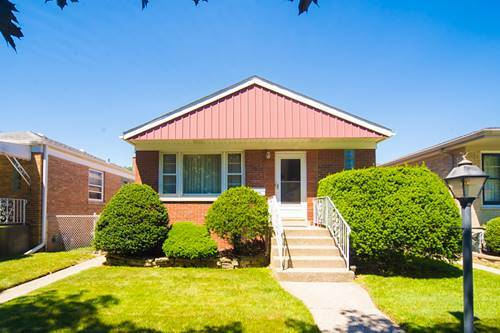 For more information about 4228 Maple, Stickney, IL 60402 contact Urban Real Estate.